apostles’ doctrine (1 Timothy 1:3): as well as a daily homily at Mass, every Wednesday evening there will be a conference, a talk and discussion on the fundamental aspects of Christian discipleship necessary to witness in the 21C, with reference to the Early Church and classical Church tradition. and fellowship (1 John 1:3-7): regular social opportunities to share and experience fellowship in the week with “breaking fast” breakfasts and other meals and day visits or evenings out, enabling Christians to get to know each other, experience and express real friendship with each other. and in breaking of bread (Acts 20:7): daily Mass, uniting our hearts to the heart of God made manifest in the Sacrament of His Love, the holy Eucharist; how can we love if we don’t avail ourselves of the receipt of His Love as often as we are able? Let us take the transforming love of the Eucharist into ourselves and into our lives and so transform the lives of those around us through living God’s love. and in prayers (Acts 12:5): everyday, twice a day, the chapel will be open for Christians to pray silently. There will be no formal liturgy nor introduction to these prayer times, the concept is simply to provide a worship space for silent prayer in the city. Open morning and evening, the hope is that Christians will come to pray together and to be with God. 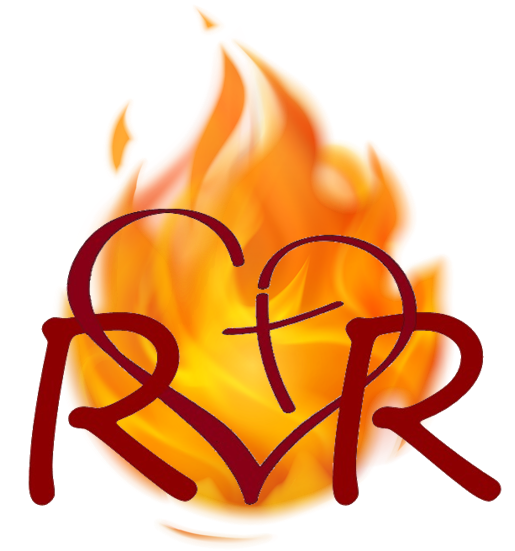 WEDNESDAYS Evening Renew & Revive Conference: Personal Holiness the third of a series of conferences by the Archbishop of Selsey concerning Christian discipleship. The only way the Church is going to fulfil her mission to spread the Gospel of Jesus Christ is through the personal holiness of her members. His Grace will discuss the attitude and approach Christians should take to demonstrably manifest their commitment to Jesus and grow in personal holiness. 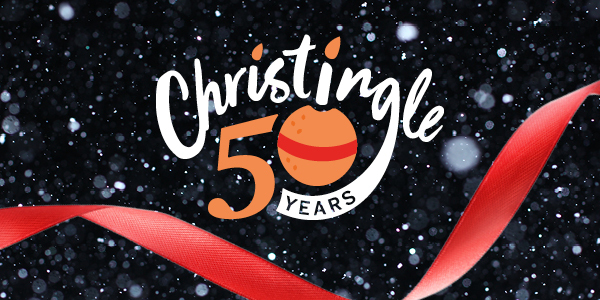 Christingle Service, 4pm Sunday, December 16th this year marking the 50th anniversary since the Children’s Society held the first Christingle service in this country. Please invite as many children as you know! This is a joint service with the Salvation Army. Sussex Beacon Carol Concert is on Wednesday, December 19th at 7.30pm for 8pm, St Paul’s West Street the annual seasonal fundraising concert for the City’s HIV/AIDS hospice. Mulled wine and mince pies are served from 7.30pm with the concert starting at 8pm. Churches Together Carolling this annual opportunity for local Christians to come together in the commercial centre of the city to witness to “the reason for the season” accompanied by the Salvation Army Band fundraising for the Christmas Appeal. Thursday, December 20th, 6pm Churchill Square outside The Prince of Wales tavern. Christmas Day Homeless Lunch we’ll be prepping from 2pm on Monday, December 23 in the main kitchen at BCH so if you’re at a loose end feel free to pop along and give Fr Jerome a hand! Nursing Home Ministry if you would like to share worship with residents, in at Blind Veterans on 1.30pm Thursday, December 27th and in Worthing, December 30th 11am with Christmas Communion, leaving directly after the 0830 Mass. The service lasts about an hour and residents really appreciate meeting new people, help finding the hymns and somebody to pray with.